Modern life is tough, especially when considering how volatile our modern financial market can be. Many homeowners all across the state of Florida are facing many financial issues including, but not limited to home foreclosure. Properties are valuing at far less than what they once were, most likely less than what you still owe, let alone what your original purchase price on the home might have been. Foreclosure is a serious issue and causes unneeded stress and anxiety in bulk. Luckily there are steps that can be taken right now to help alleviate a regrettable situation and set you off on the positive path of recovery. It’s important when facing such a serious issue like home foreclosure, to separate the weight of negative feelings that are weighing down upon you. Start thinking practically and methodically about the steps necessary to remove yourself from the situation. It is a hard road to travel, but it’s important to focus on how much the end result will be worth it once you’ve begun to take action in alleviating your financial issues. 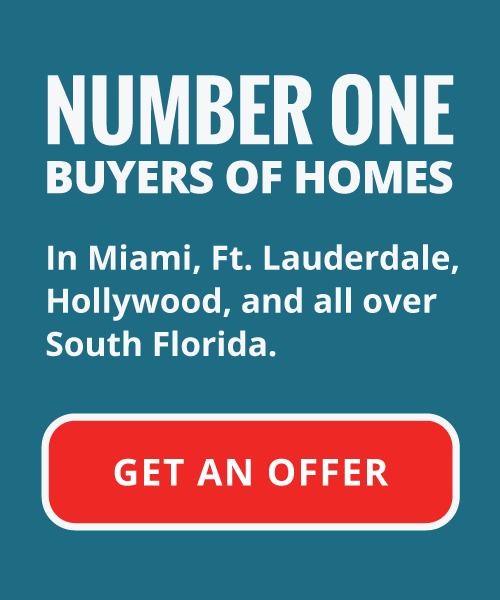 There are a variety of ways to stave off and even prevent foreclosure in Florida. It’s important to maintain the course on your path of recovery and spend time on every detail during the process. Though it is crucial to meet any and all obligations, it is paramount to not to rush through anything; potentially bypassing any important details. The first step in escaping a tumultuous foreclosure problem is consideration and analyzation of your situation. It is human nature when facing a seemingly inescapable problem to ask yourself “How did I wind up here?” This is an important question, and the answer could be the on account of one, or several causes. Bad things happen to good people, and some of the reasons may be outside of your control, but others to the contrary. This information is important to consider because anyone offering assistance, be it a financial institution to family and friends are sure to want to know. You may own your own business, and have seen profits and customer traffic drop to unsustainable levels. Perhaps you or a loved one lost a job or went through some other type of employment change. Be sure to document any information related to these issues from when the problems began. Keep this, along with your tax information readily available and be prepared to reference it throughout the process. Do your best during this stage to factor in all options you may have in front of you. There are scams out there designed with your situation in mind; taking advantage of them that is. Confirm that whatever assistance you pursue is offered through a financial institution you’re familiar with, and always double-check their business credentials. An often overlooked option with banks and lenders closing in on your home is to simply ask for more time to make up payments. Perhaps because of pride, or maybe even ignorance, debtors often get into trouble because they don’t take proper action in asking for assistance. With the current state of financial markets, lenders are becoming overwhelmed by foreclosure issues and are in no need to acquire additional properties and problems. Now more than ever, financial institutions are working with all types of debtors to aid them in keeping their homes. Depending on your situation, lenders are sometimes even willing to offer absolution in the form of missed payment forgiveness. In no way does this absolve you entirely from your obligation, but every little bit counts, and may be enough to aid you in financial recovery. Another possibility in alleviating foreclosure is to suggest some possible payment restructure ideas with the lender. Being proactive in this way is often helpful in a mutually beneficially resolution with financial institutions, as opposed to waiting for them to come up with a solution. It may be possible to change the terms of a loan, freezing interest rates or changing them to something more manageable altogether. If a lender is unwilling to work in changing the loan directly, sometimes they are more likely to manipulate payment amounts or spread out payments to aid in positive resolution. With lenders motivated to avoid foreclosures and defaults, and financial markets maintaining high levels of volatility, it’s best to act on these potential opportunities as soon as possible. Refinancing typically occurs when market rates drop and lenders along with their buyers see mutual benefit in a re-negotiation of the original loan terms. Not unlike agreement term and payment adjustments, lenders are much more willing in current times to work with debtors to assist in turning a bad situation. If you’re seeking information or assistance in foreclosure prevention in the South Florida area, it is best to speak directly with your lender. 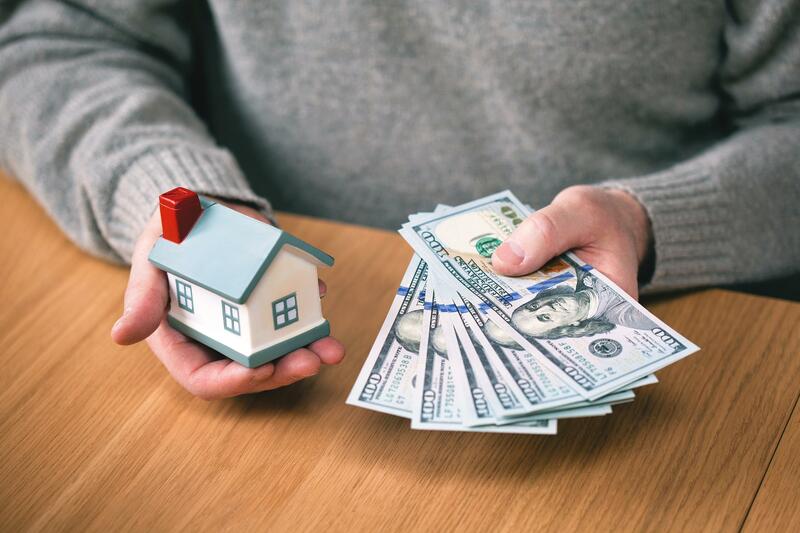 However some lenders can be uncooperative, and in this case, the next best thing is enlisting the aid of an outside agency or experienced real estate professional.